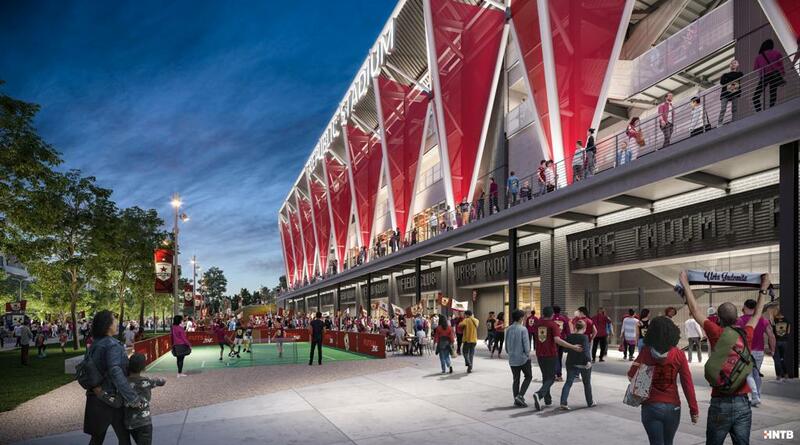 SACRAMENTO, Calif. (April 2, 2019) — Sacramento Republic FC released today new renderings for the club’s proposed Major League Soccer stadium in the Downtown Railyards. 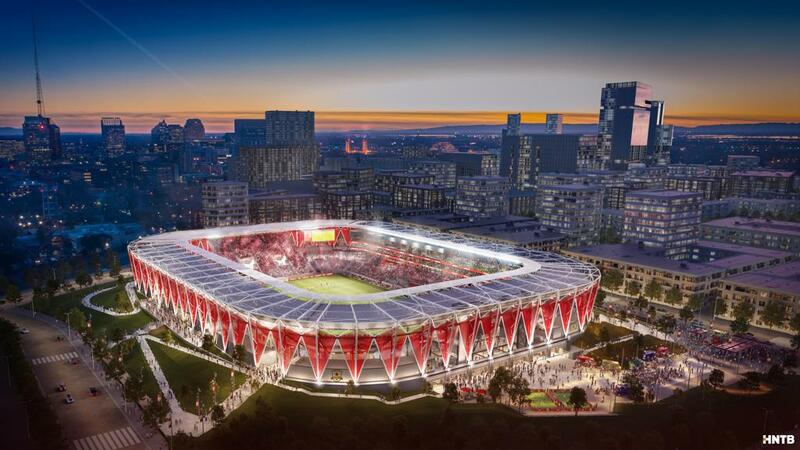 The renderings released today stem from work led by the club’s new lead investor Ron Burkle and his business partner, Matt Alvarez. 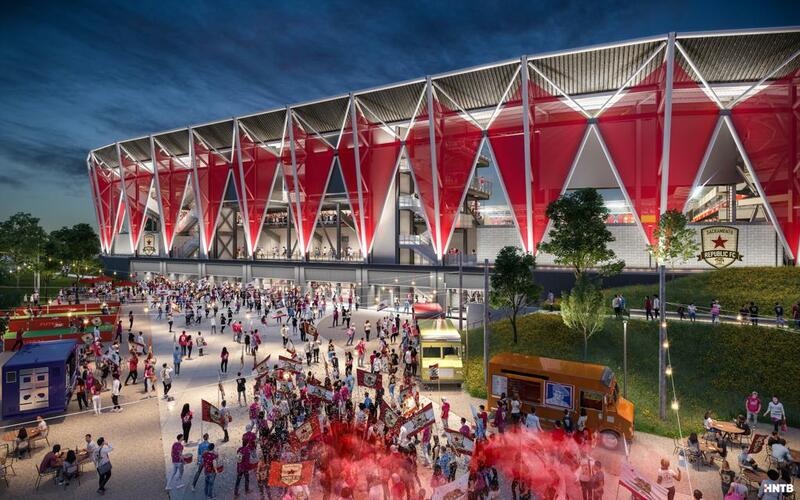 These additional updates to the stadium design expand on the shovel-ready proposal developed and enabled under current Republic FC owner Kevin Nagle, who has led the organization since 2017. 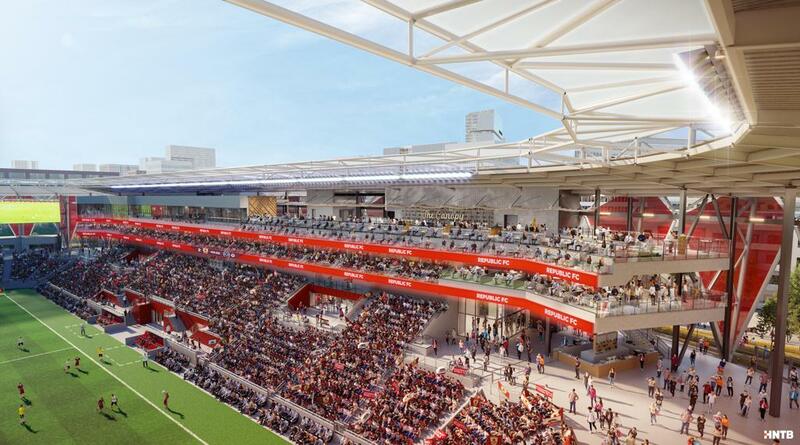 Among the enhancements are the addition of a 360-degree concourse pedestrian walkway, new canopy-level seating on the west side of the stadium and expanded field-level seating options. 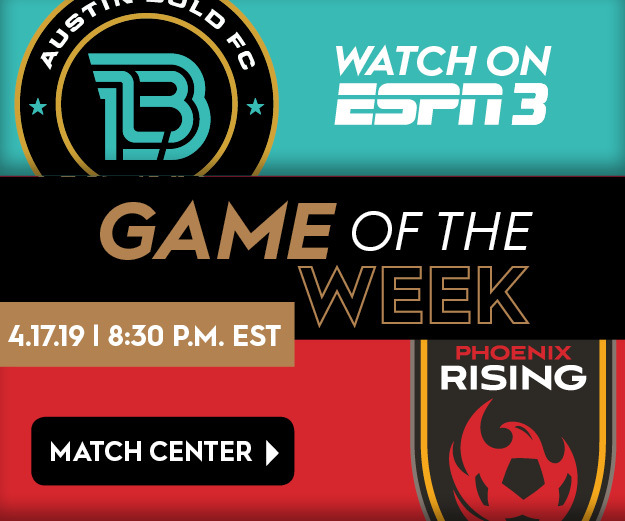 Republic FC continue their 2019 USL Championship season this Saturday, April 6, at home against Austin Bold FC. 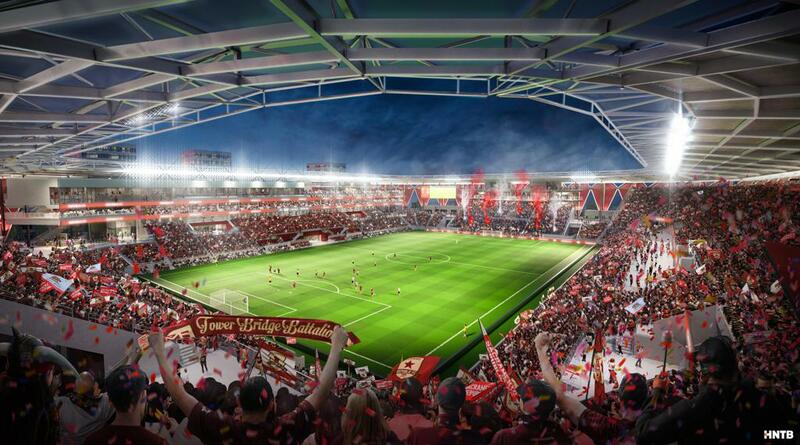 Kickoff at Papa Murphy’s Park is scheduled for 7:30 p.m.